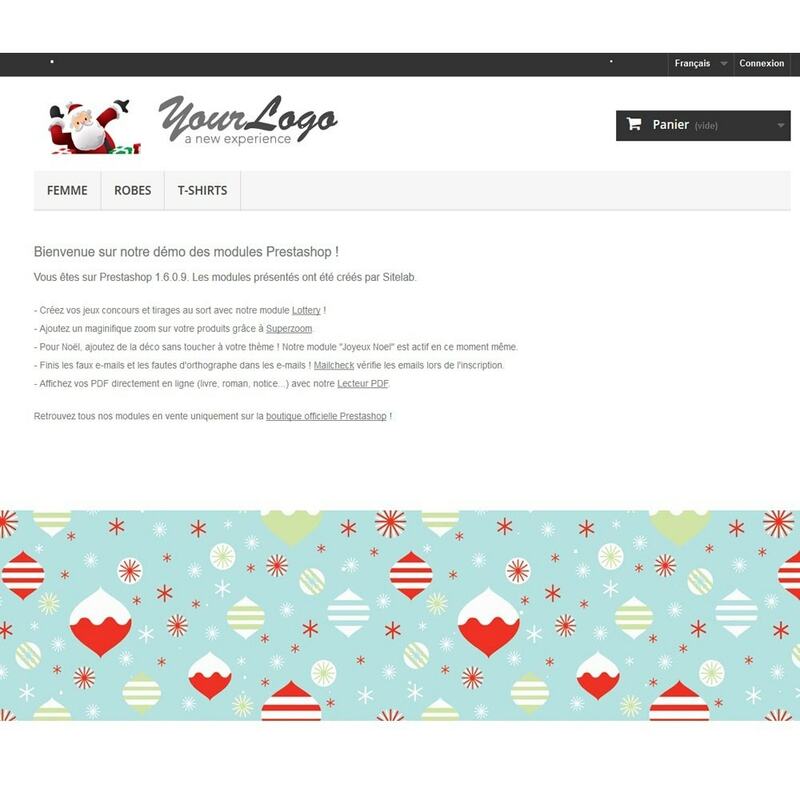 Do not change your theme more for Christmas ! Add the items you want without changing your theme. 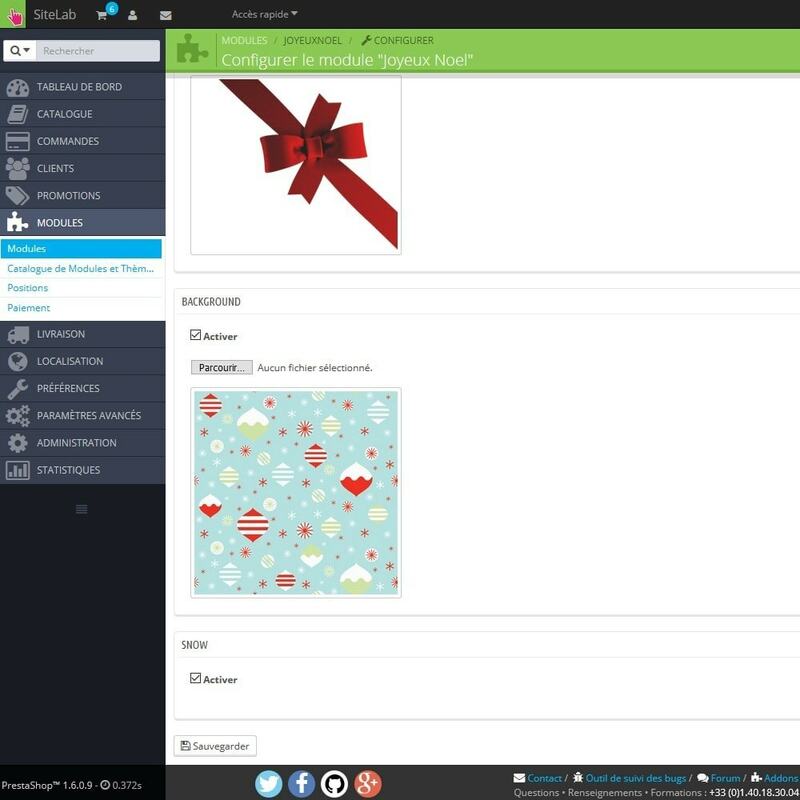 Your online store is customized for Christmas without changing your template. 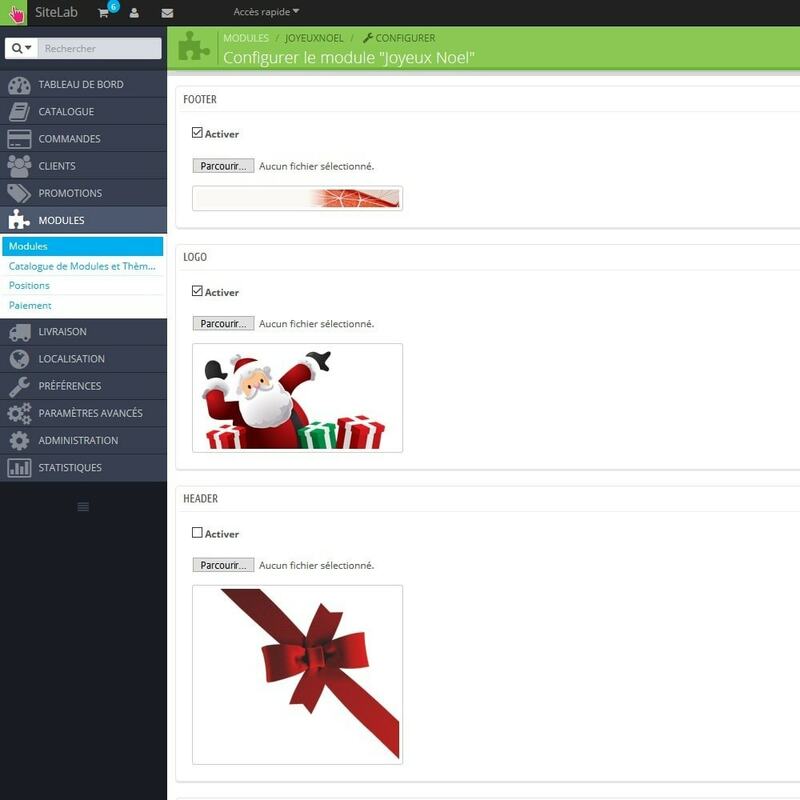 The module is not for Christmas only but for all events too !